Following the JWST-France workshop that took place on May 27, 2016 in CNES Paris, and to pursue the preparation of the community to these different calls, 3 themed workshops and 1 "tools" workshop are organised. In a few months (early 2017), the JWST "Early Science Release" call for proposals will be published, followed by the first GO (Guest Observer) call for proposals (November 2017). Following the JWST-France workshop that took place on May 27, 2016 in CNES Paris, and to pursue the preparation of the community to these different calls, 3 themed workshops and 1 "tools" workshop are organised. 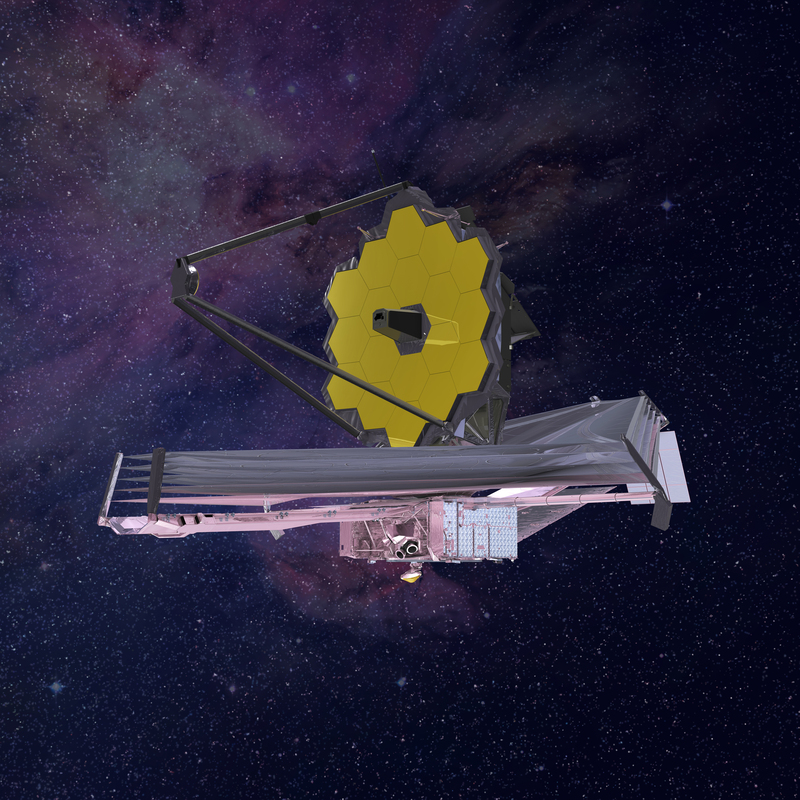 November 10: workshop for a "familiarisation with the JWST tools"